PDF Converter Enterprise 6 was designed to save you time, while improving productivity like never before. You’ll never retype another document thanks to best in class PDF conversion. You’ll save time with FormTyper, making PDF forms fillable and saveable. You’ll conveniently share information by creating 100% industry-standard PDF files from virtually any PC application. And you’ll feel confident knowing that your work is secured and accessed only as you permit. Get all of the enterprise-class PDF functionality you need for a fraction of the cost. 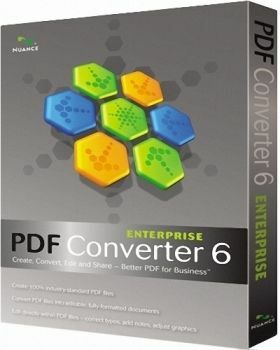 This is PDF Converter Enterprise 6; and this is Better PDF for Business. 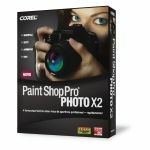 -Everything you need to create, convert, edit and share PDF files. 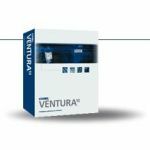 -Features exclusive to PDF Converter Enterprise include: full redaction capabilities, bates stamping tools with customizable stamp profiles, and network deployment tools that let you customize your installation. -NEW! Integration with Microsoft SharePoint. Also includes improved integration with Hummingbird, Interwoven, and Open Text Document Management Systems, as well as CaseMap from LexisNexis. -Quickly and easily applying security settings to your documents is as simple as drag and drop. Apply digital signatures, password protection, and encryption certificate security to secure your documents against unwanted usage or modifications. PDF Converter Enterprise 6 saves you even more time, by offering cutting-edge features like document assembly, scan to PDF, and the ability to compare content between PDF and Word files. And by enabling more people within your organization with full PDF functionality, you’ll be able to eliminate the productivity bottlenecks that cost you money. So forget compliance checks and seat counts. PDF Converter Enterprise 6 comes with a site license; a simple, one-page agreement; and the confidence of knowing that it’s backed by the productivity experts at Nuance. It’s clear — PDF Converter Enterprise 6 delivers Better PDF for Business™. -Microsoft Windows XP 32-bit (SP3).\n-Microsoft Windows Vista (SP1).\n-Microsoft Windows 7.